QR Code stand for "Quick Response" code. It's an 2D code that can hold any information like text, website addresses, photos, maps, etc. A QR code generator creates QR codes that can be put on anything from print (flyers, posters, billboards, business cards, etc.) to clothing, to websites, and can even be a tattoo. Mobile devices scan QR codes and instantly display the information contained on the codes onto their screens. This makes QR codes a very versatile marketing tool. basically any information that can be digitized (map of your location, videos, social media, website links, PayPal Buy Now button, etc.). to name a few uses. Here’s a free QR Code Generator (affiliate link) to market your business directly to people on their mobile devices. This free QR code generator creates unlimited basic QR codes, or starting from only $3.95 USD, will create an unlimited number of high resolution, feature-rich codes suitable for your business’ print campaigns. As mentioned above, mobile devices can instantly display information contained in a QR code onto their screens. This means that what ever information you intent to be displayed should be easy read on smartphones and tablets or you defeat the very reason of using QR codes to market your business. 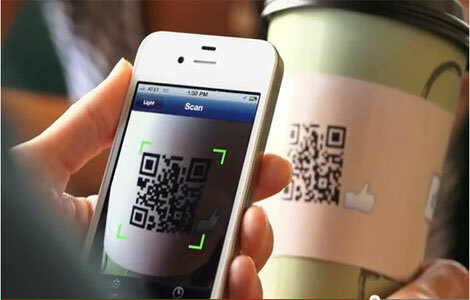 As well, most people will not scan your QR code unless it’s worth their while. Give them a reason to by having information of value on your code that will entice them to take out their mobile device to scan your codes. Examples of value could be a link to your specials, testimonials, contact information, video, location, download your app, website, etc. Point out this value with text by the QR code like “scan this QR code to download your free report” on the code. 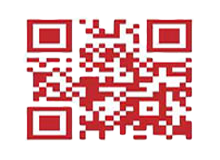 We hope you will find this QR code generator handy in helping you market your business today!